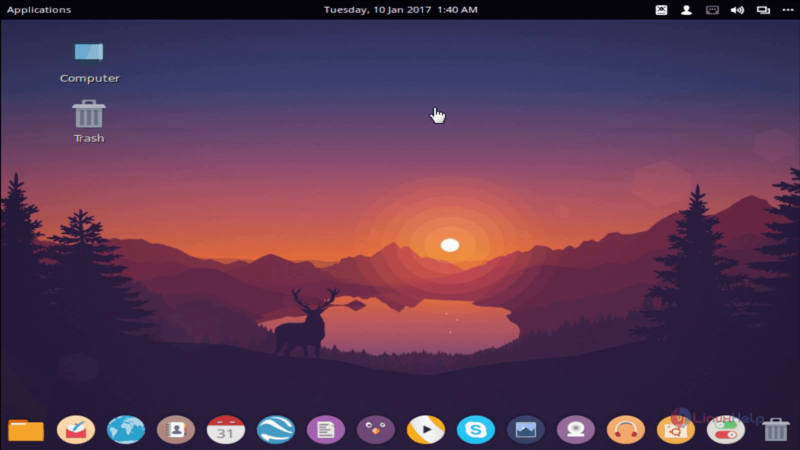 Backslash is a free and easy to use Debian based Linux operating system and can be fully customized. 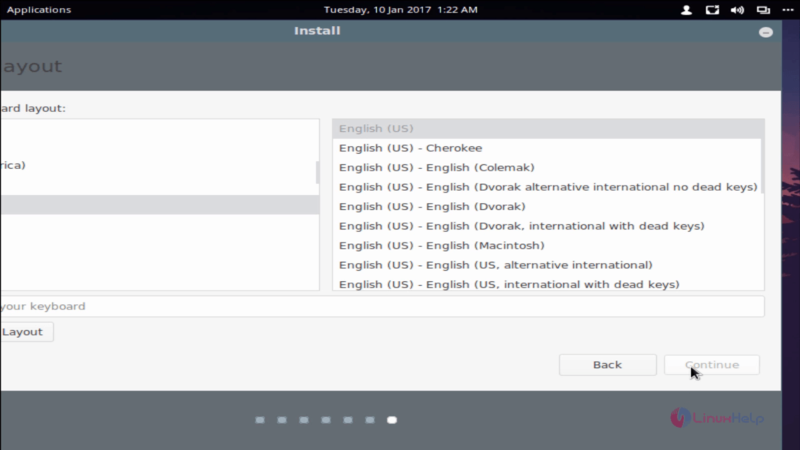 This article covers the installation procedure of Backslash OS. 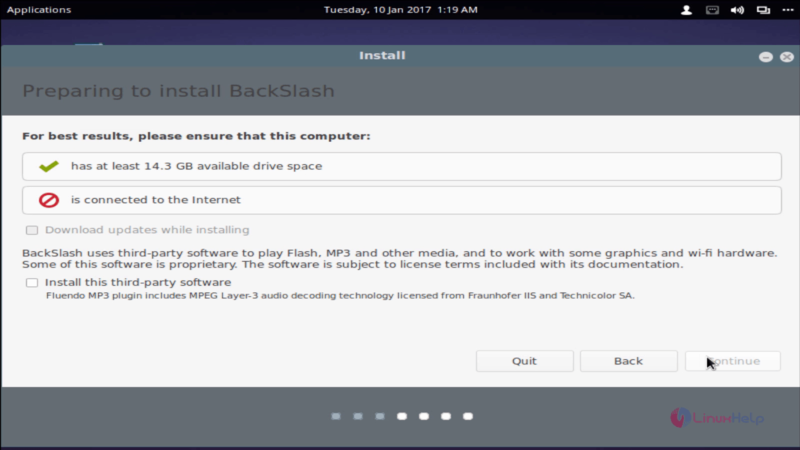 To install Backslash goto backslash official site to download the ISO Image to boot into your hard drive. 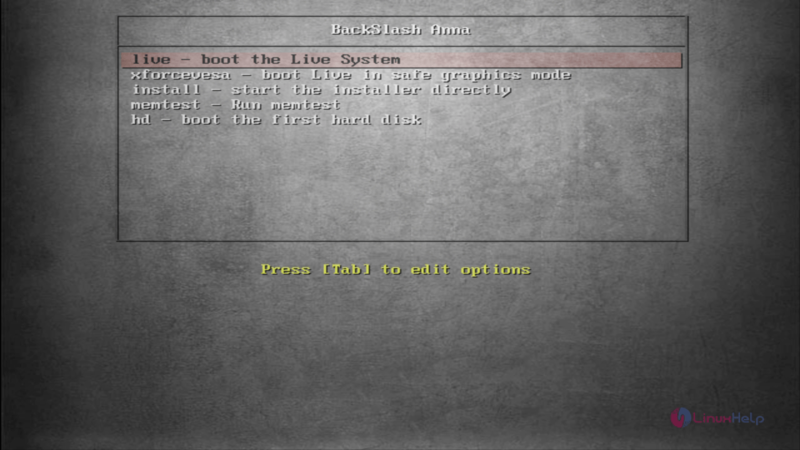 Insert boot media and then you will see the boot screen shown below. 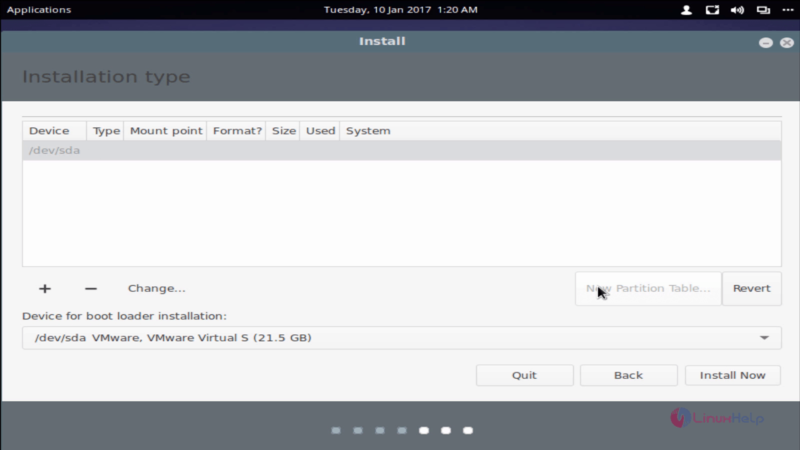 Boot into live session and start the installation process. 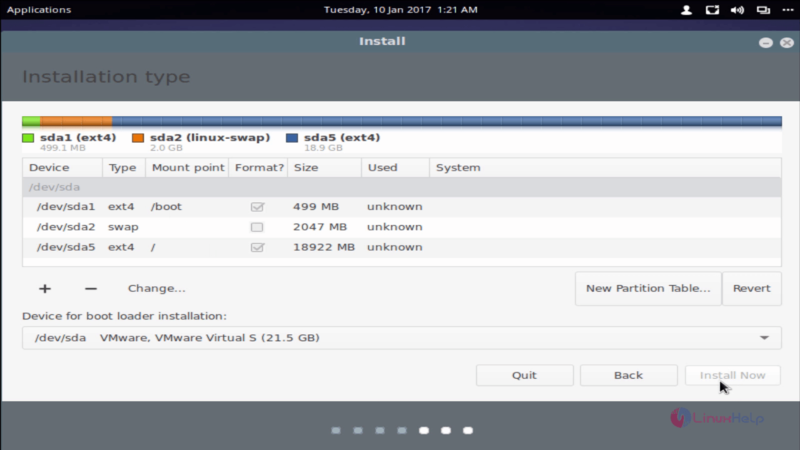 Choose partitioning method (custom or automatic) from the listed option shown below snap. 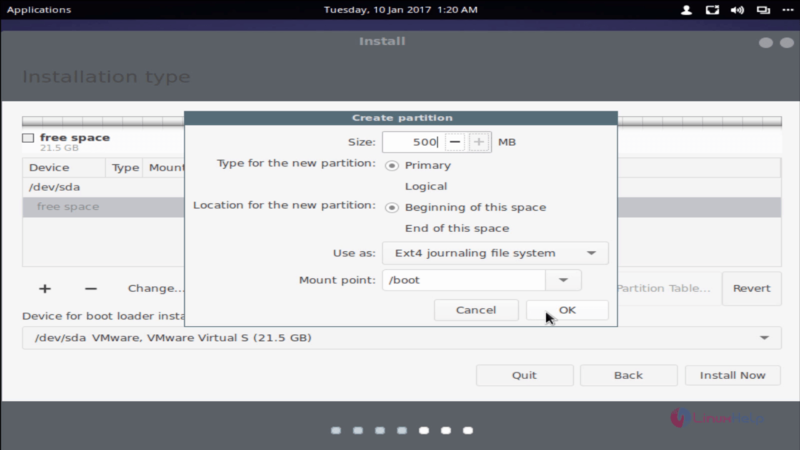 To create each partition, choose the free space option in your /dev/sda (hard drive) then click “ +” symbol and to assign size, file system and mount point for the respected partition as follows. 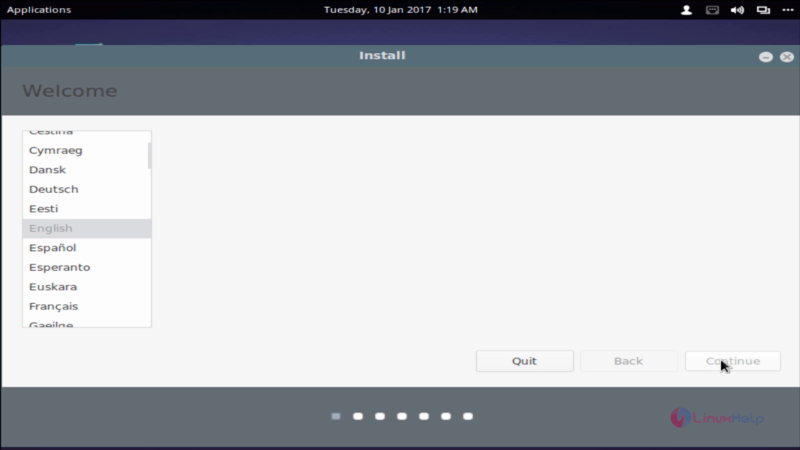 After creating all the partition click install now. 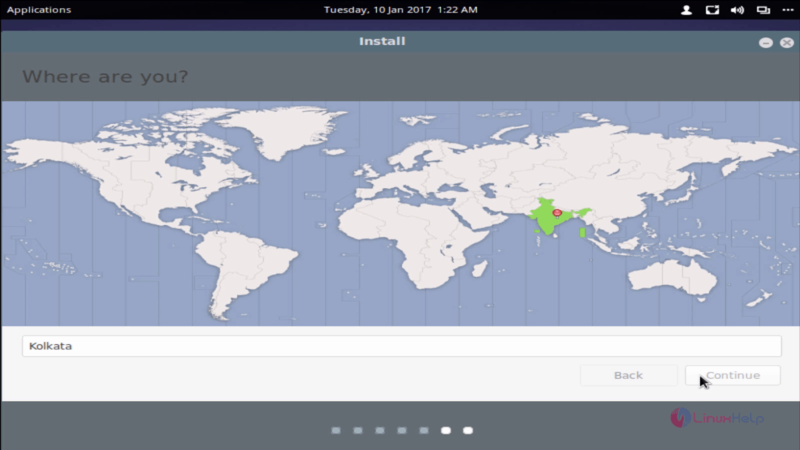 Choose your current location and click continue. Choose keyboard layout and click continue. After completing installation process, reboot the machine. 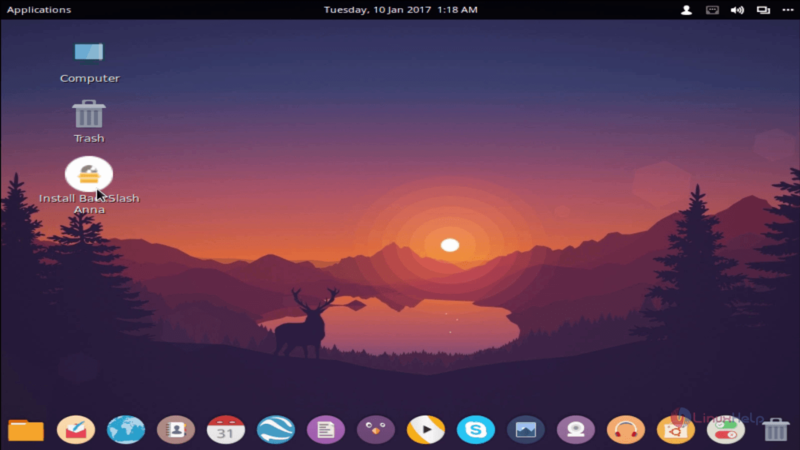 what is advantageous property of Backslash OS? 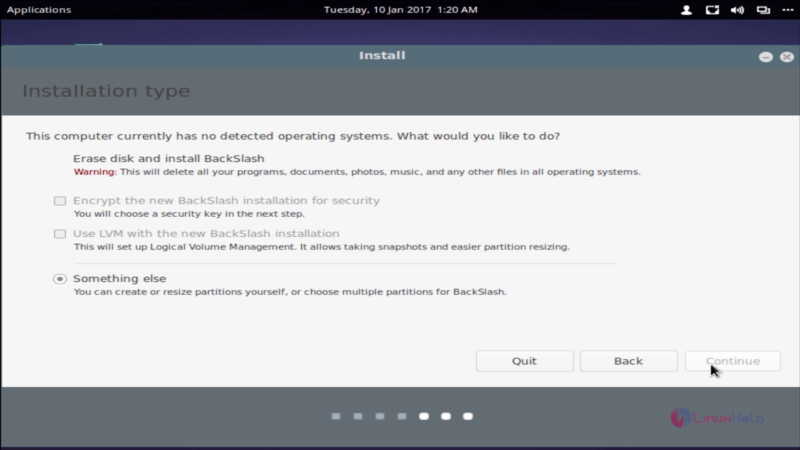 where to have manual partitioning in Backslash OS? 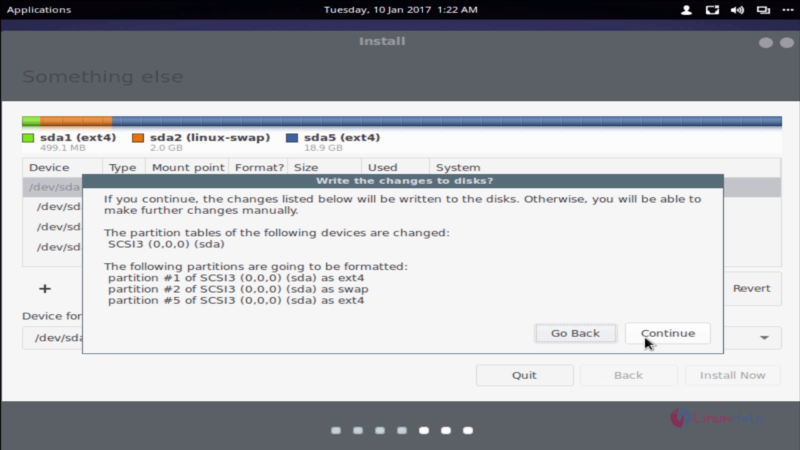 Under partitioning setup select "something else"
What about /home in Backslash OS? 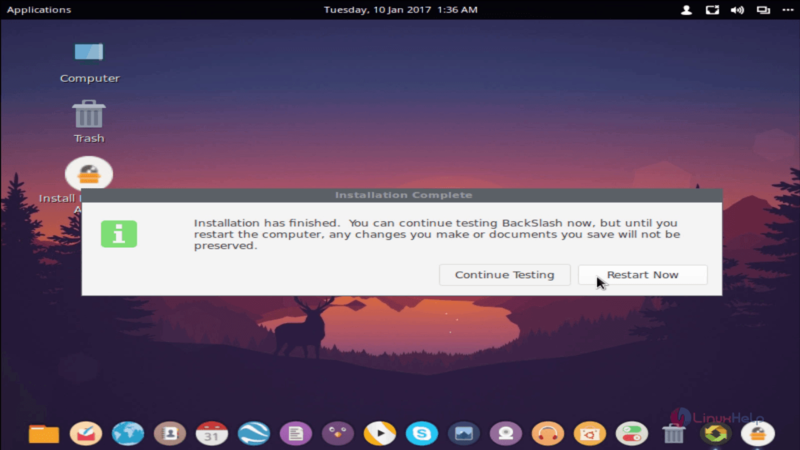 How to download the backslash os? 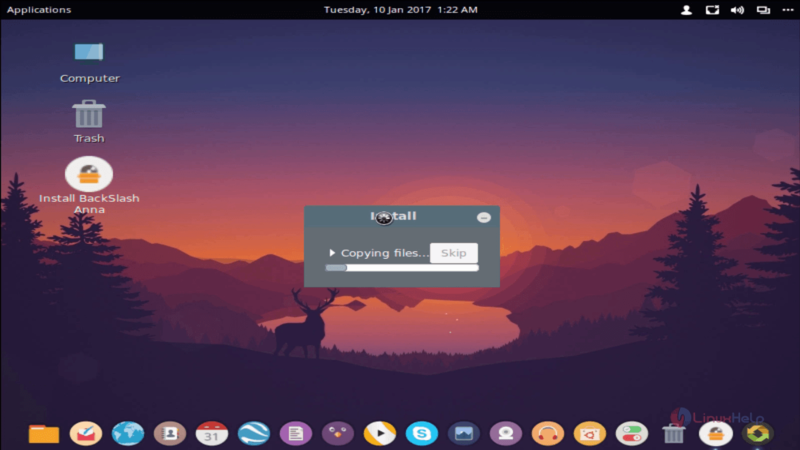 where to create a custom partioning Backslash OS?